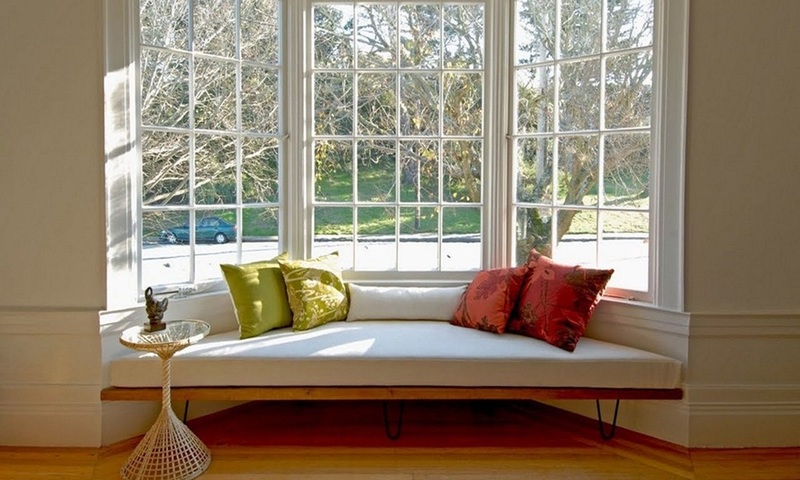 A window seat is a timeless feature that surpasses momentary trends. It has long been that incredible part of the room that combines the joy of relaxation with the beauty of the outdoors. 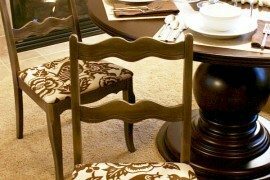 It gives any room an element of comfort and leisure. 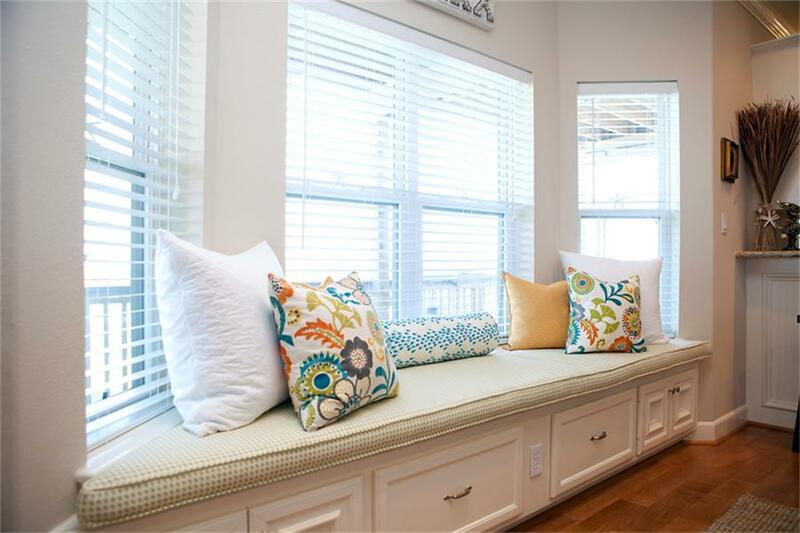 The charm of a window seat lies in the fact that it doesn’t have to be dynamic or over-the-top in order to be stunning. It just has to be comfortable and simple. This selection of minimalist window seats is a great representation of how diverse window seats can be, even within the minimalist scope. 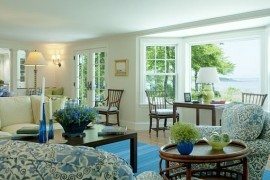 A simplistic room with a neutrally colored interior really benefits from that, in combination with the tall windows, opens up the room and makes it much brighter and welcoming! A big bedroom can quickly lose the feeling of coziness that is so natural to a smaller one. 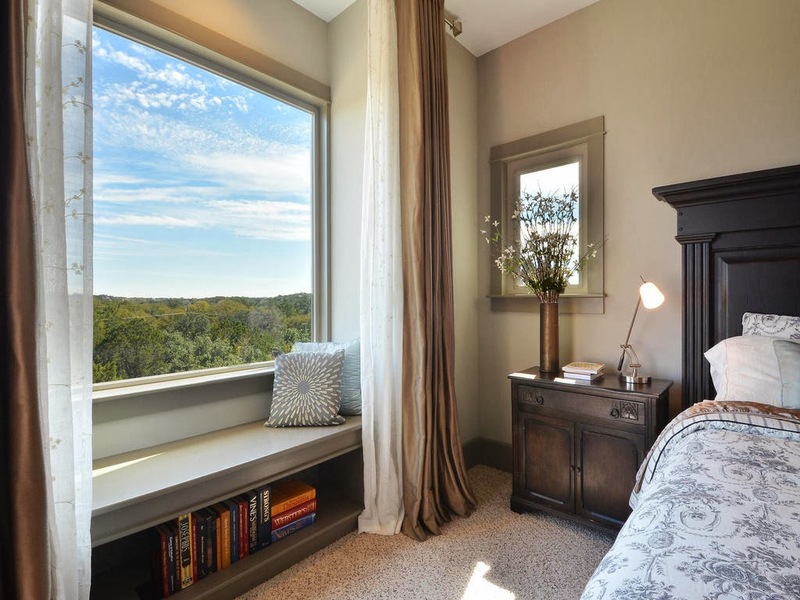 Adding a window seat to the room will assure the bedroom remains as cozy as can be! 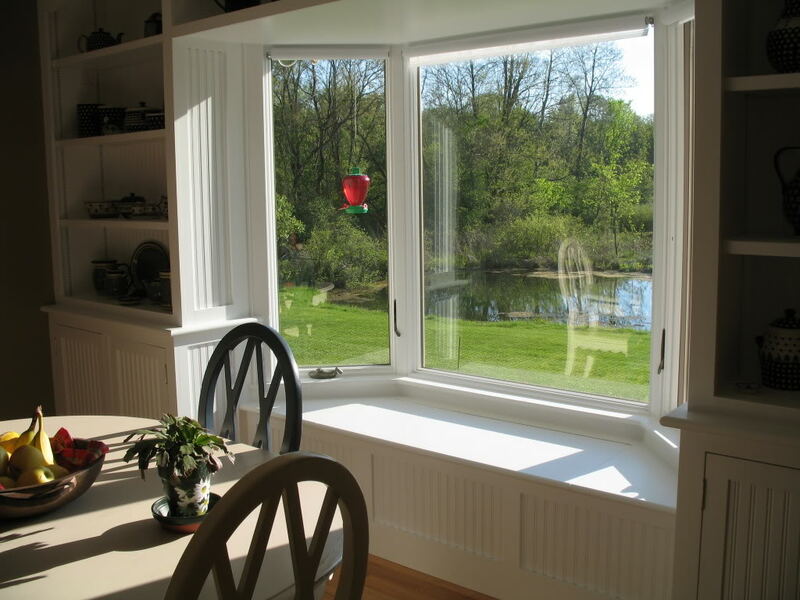 A window seat doesn’t have to be big and over-decorated; it can be very small and without much cushioning, retaining that blends into the background of the dining room. is actually made into an entire lounge area which could easily feel grandiose, but thanks to the gentle color palette of white and soft blue it remains minimalistic. 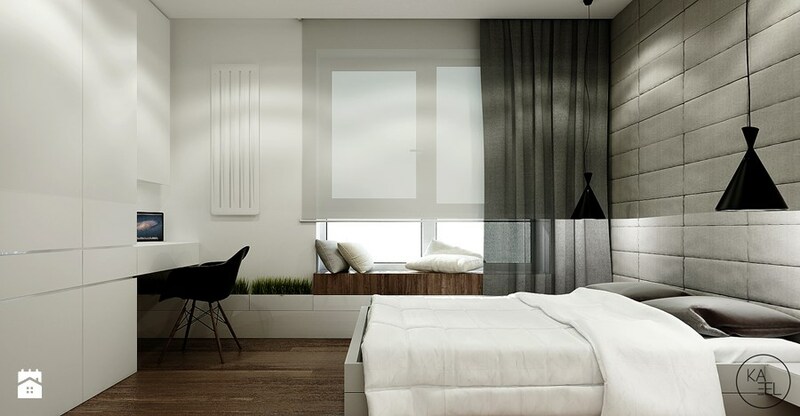 This bedroom is designed with very simple shapes and much elegance, which is well enhanced by the . 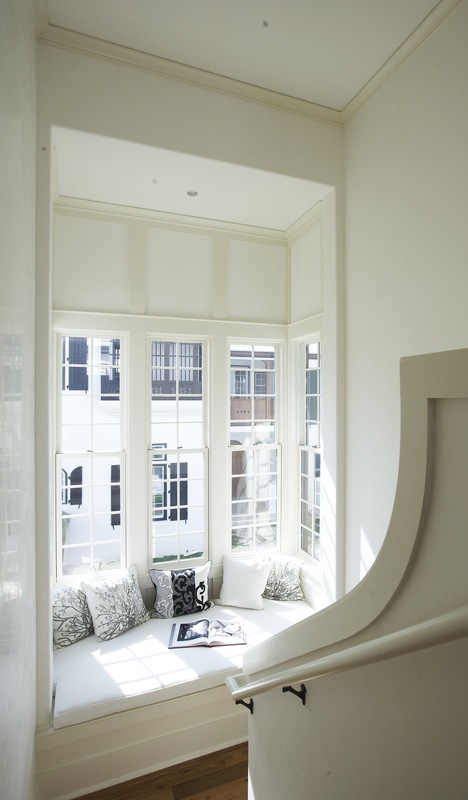 The big window lets in the daylight, so you can relax on the soft seat without the need of artificial lighting. 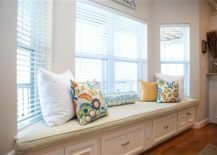 This tiny window seat is a bright spot in a room with modern decor where darker tones are heavily present. If the gray wall didn’t include the room could easily feel too small. It’s amazing to see how that tiny addition changes the whole space. 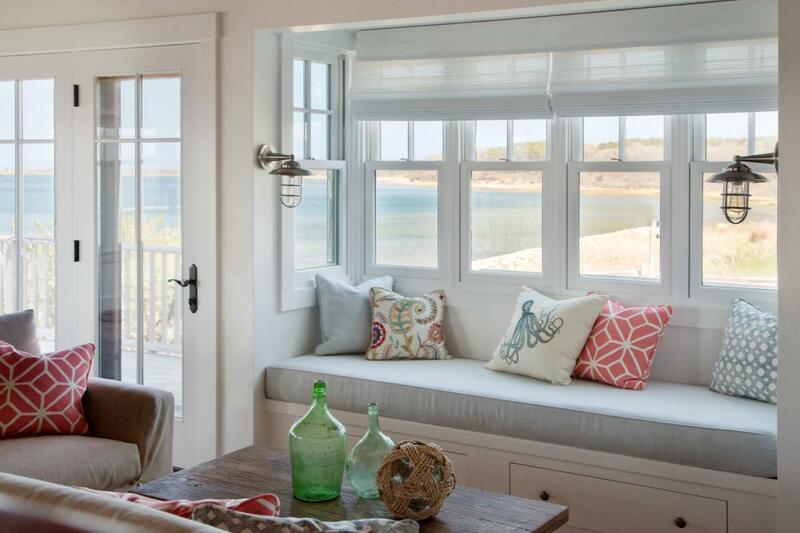 Sticking to a consistent color palette creates a beautifully coherent space, but if you ever wish to add a little dynamic to the window seat, cushions have the power to change much of the ambiance with their ! 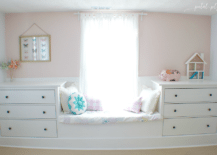 in soft pastel hues is a peaceful place for relaxing on the bright sunny days when the sunlight illuminates the white interior and creates a cheerful ambiance. 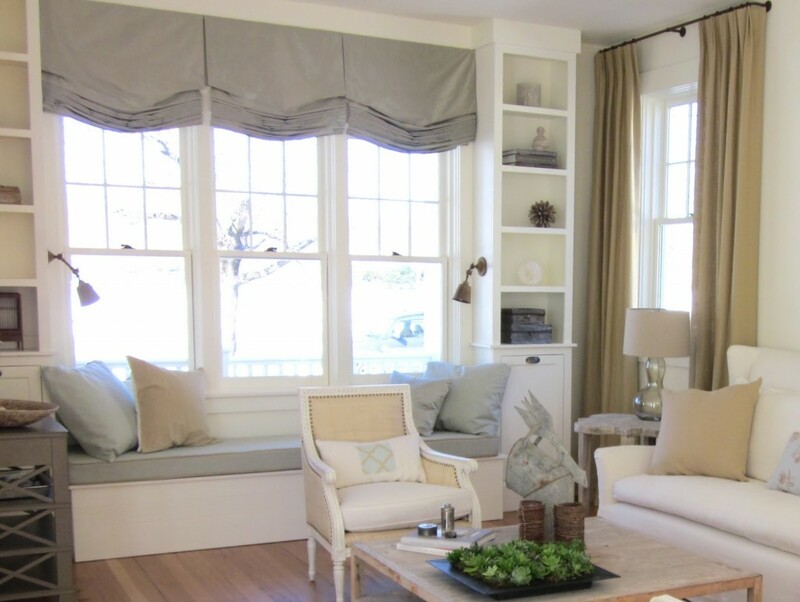 To keep your white window seat as minimalist as possible, add and let the two color tones blend in their simplicity. Every bedroom needs curtains to keep the light out when we want to rest but if you have a window seat those curtains can also serve the purpose of whenever you don’t want it to be on display. 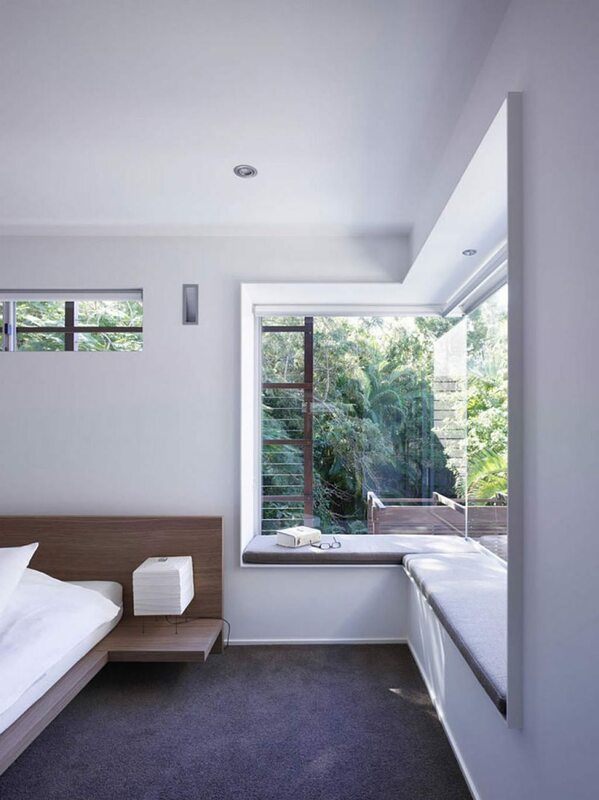 Making the best of a corner space can be a challenge in any room but as we can see in this sandy-colored bedroom, a minimalist window seat can create within a room’s tight corner. 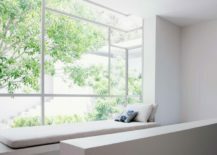 Aside from having the usual lounging space within an armchair and a sofa, a luminous living room can really be made perfect with the addition of a window seat that represents the importance of within home decor trends! 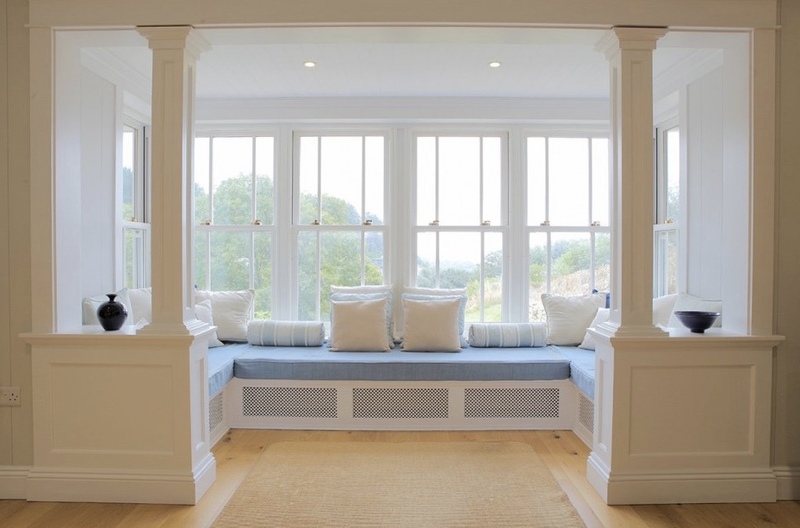 A window seat should always feel like a natural part of the home, its color palette closely matching the rest of the interior, creating that profits on the account of its elements being closely connected. 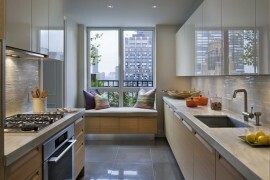 A darker room is balanced by that combines the concepts of a modern bench and functional storage space. What could possibly be more minimalist than plain white walls? 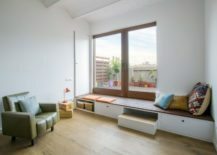 calls for a big window seat that almost loses itself in the white interior. 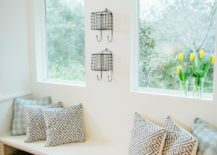 that doesn’t need more than a couple of monochrome throw pillows can be your best storage solution. 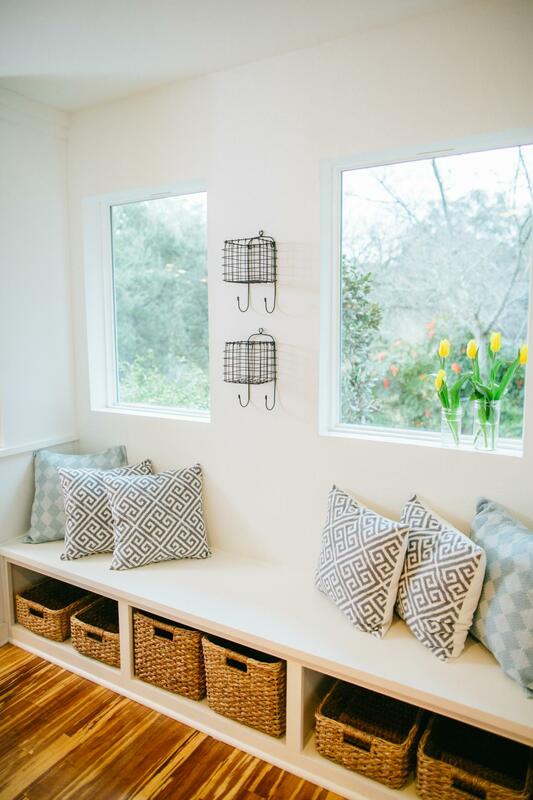 Because of the white color, it’s flexible to mix with other decor styles so a couple of rustic storage baskets are great additions to the space! 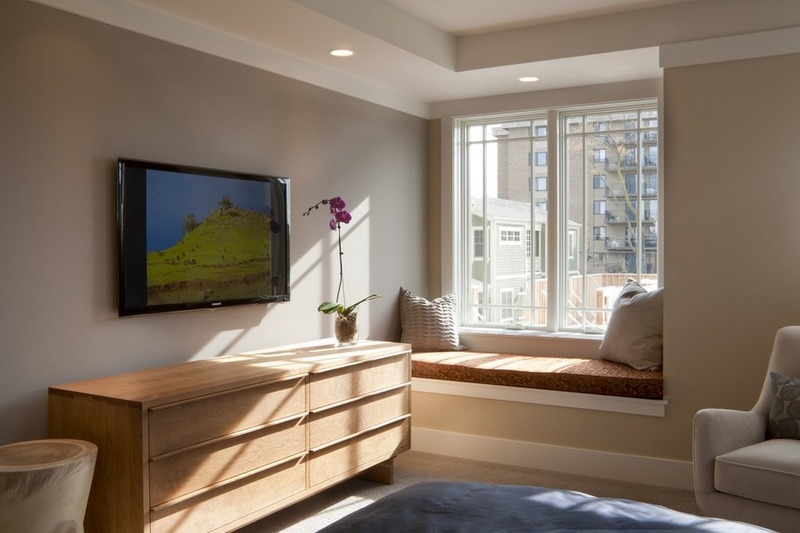 Let the views of the city into your living space by utilizing a window seat and decorating it so it fits your existing color palette. 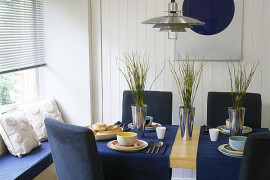 Gentle, bright tones carry a lot of charm and contribute to that is often a contrast to the gray city. 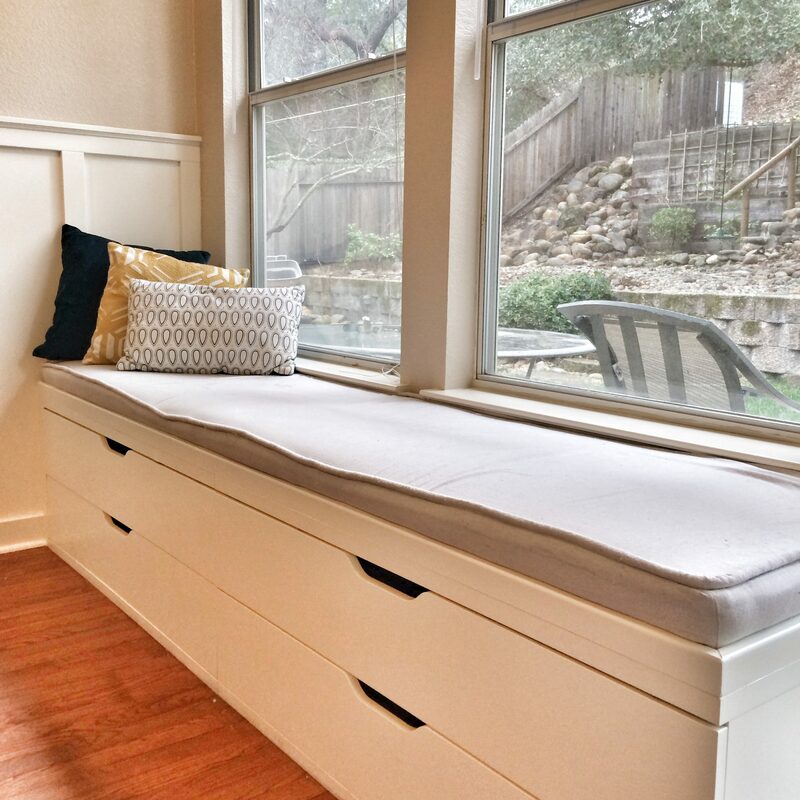 This minimalist window seat is a great example of how important consistency is when the goal is to create a familiar and welcoming space. and its white cushioning are definitely eye-catching, but it’s the olive throw pillows matching the green walls that truly create a colorful harmony. 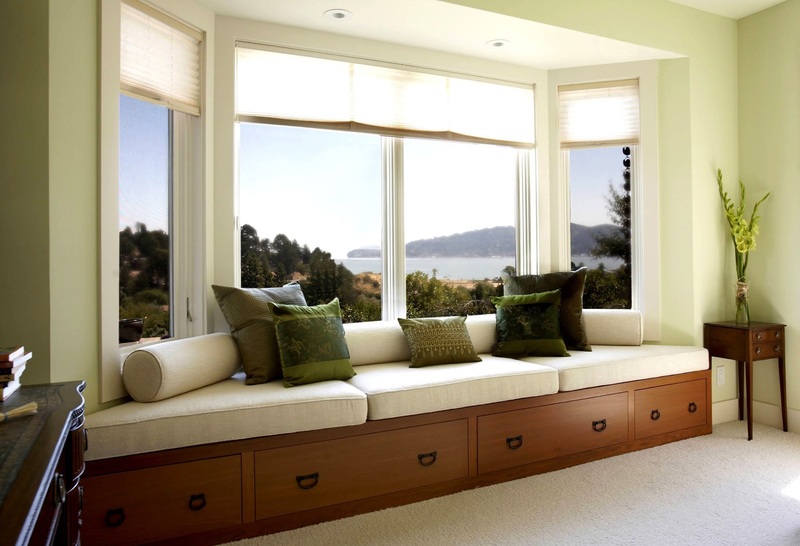 A window seat can be made into a very functional surface with plenty of space to rest on and even more space to use as storage. is what keeps the space looking uncluttered and orderly. 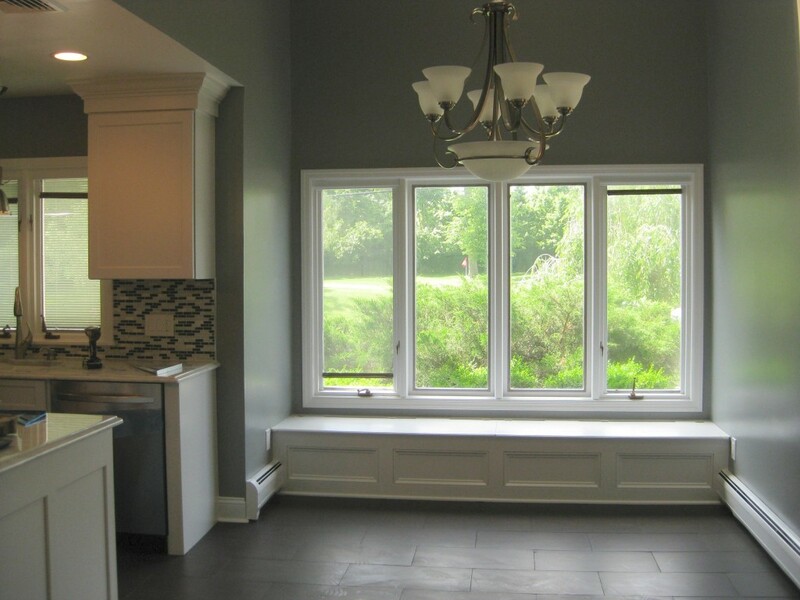 A window seat that extends through the entire length of the room and even is an amazing way to open up a very small room, especially one with a gray interior. 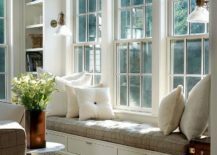 A window seat with a traditional look is within a living room, proving that a simplistic element can have incredible value. 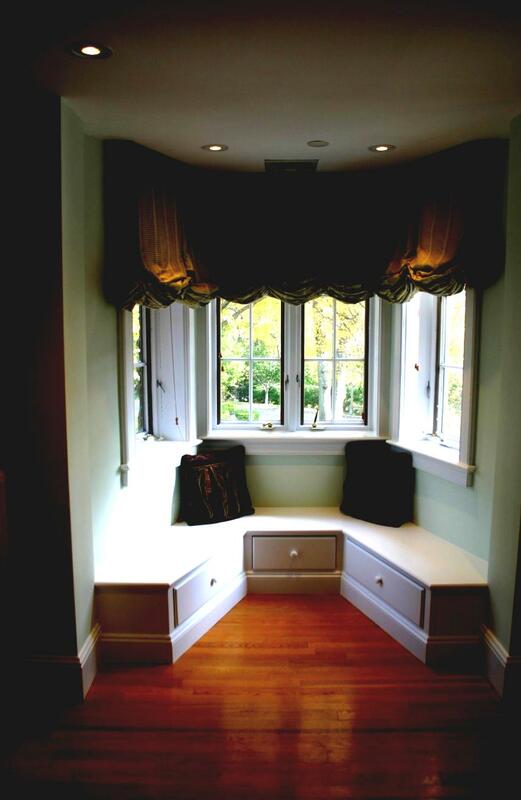 This window seat blends with the room so well you can almost miss it if you don’t look close enough. 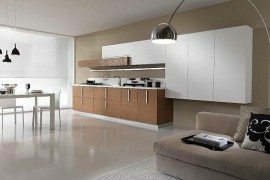 It integrates into the neutral color palette and provides within a cool and modern room. 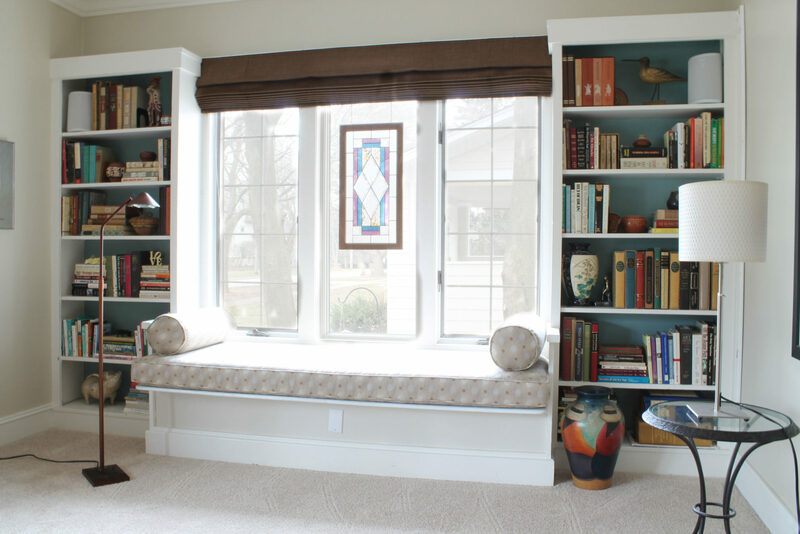 When the wish to set up a window seat is strong enough, a little creativity goes a long way. If there is no space to build it on the ground, perhaps a lifted version will do the trick. 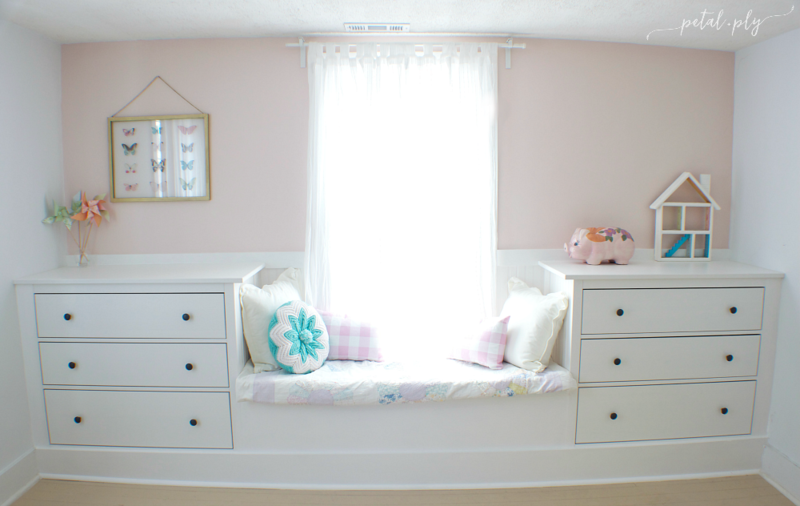 It’s a unique spin on the classic window seat and a one-of-a-kind interior element! 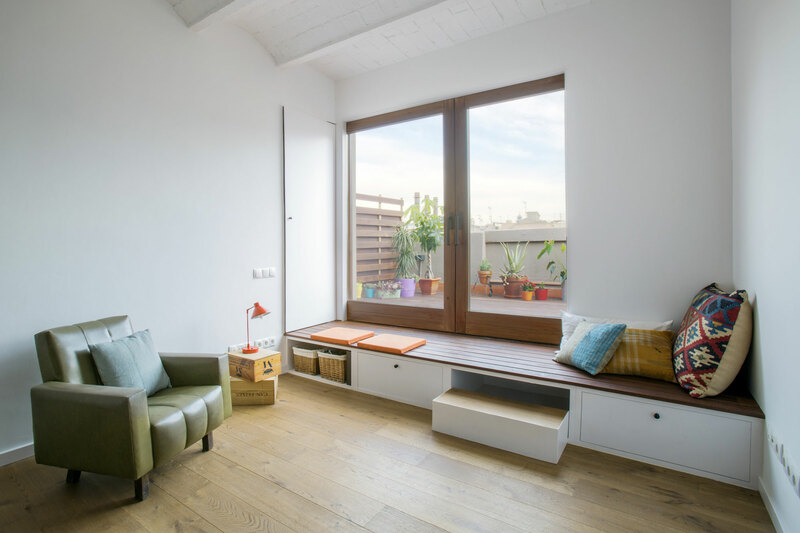 While most window seats are indeed built on the floor, breaks the tradition and draws inspiration from low wooden benches that have an incredibly cute and simplistic manner. 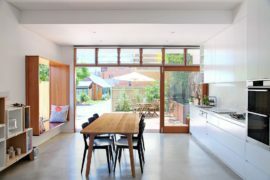 The stairwell is often left undecorated, the plain walls and narrow space contributing to the feeling of a tight space. 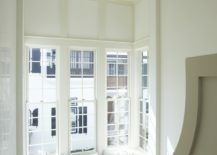 This beautiful stairwell showcases what a change a big window seat with tall windows can create! It’s that offers much comfort right in the peaceful area of your stairwell. 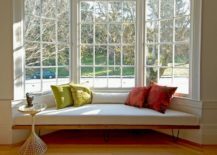 A big window seat is a fantastic focal point in a minimalist room and if you want to keep , stick to decorating only with items in natural tones, such as soft beige cushions and some greens on the nearby shelves. Book lovers know that organizing bookcases is tough work – let alone keeping them minimal! 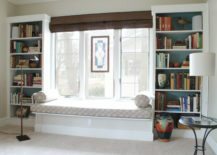 Balance the interior with that is set up between two filled-to-the-brim bookcases. 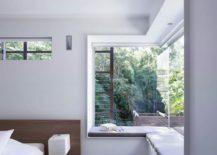 A plain white bedroom may feel too empty if there aren’t any decorative elements inside of it, so is a great and minimal choice to fill up the room in an unobtrusive way. 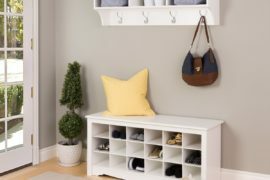 between two dressers is an alluring piece that gives the room a whole new purpose, one where comfort is of the essence. 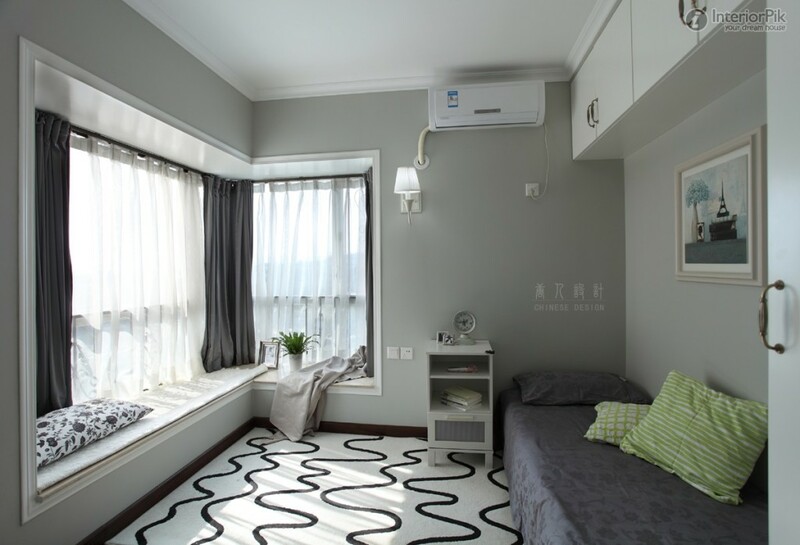 Keep the interior’s saturation to a minimum, opting for only soft pastel colors, to avoid overthrowing the room’s serenity.